I hope you enjoyed the Ceremony – it was a very busy, and fun time. There was so much to do -including uploading to the new Flikr feed – that announcing the winners on this website was a little delayed. 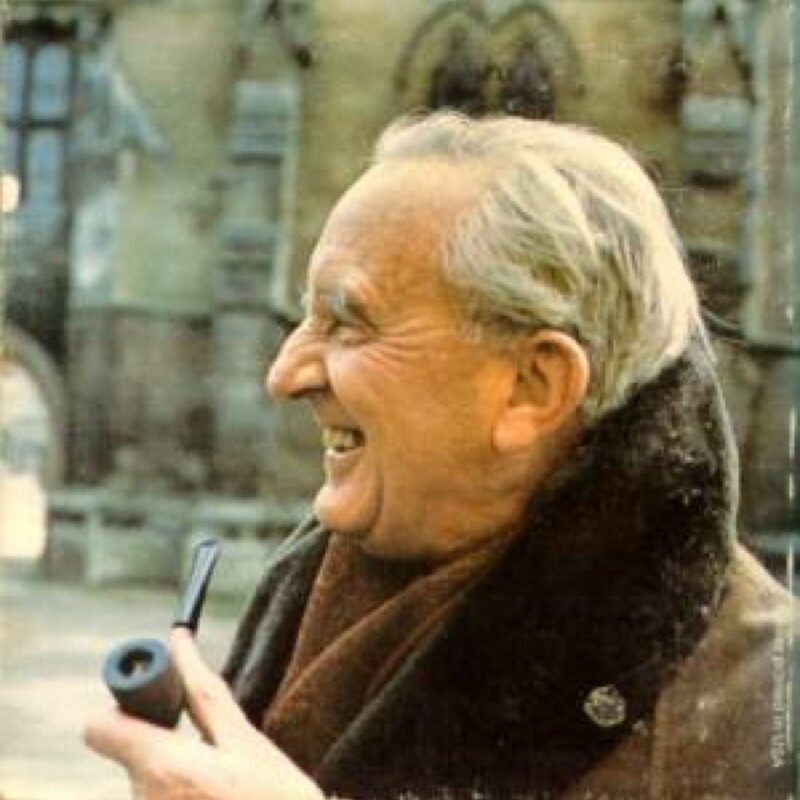 So without further ado – the winner of the Junior Award was JRR Tolkien for The Hobbit, and for the Senior Award it was Douglas Adams for The Hitchhiker’s Guide to the Galaxy. 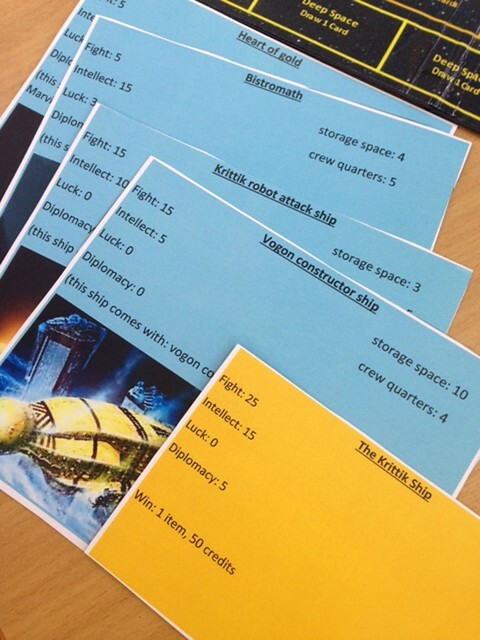 ‘It’s thrilling to hear that The Hitchhiker’s Guide to the Galaxy has won the TSBA Senior Award and even more so that it was voted on by the students themselves. Considering the first book was published in the late 70s it’s a testament to the wit and wisdom of Douglas that these books are just as relevant, warm, funny and original to generations of readers today as they were when they were first published. 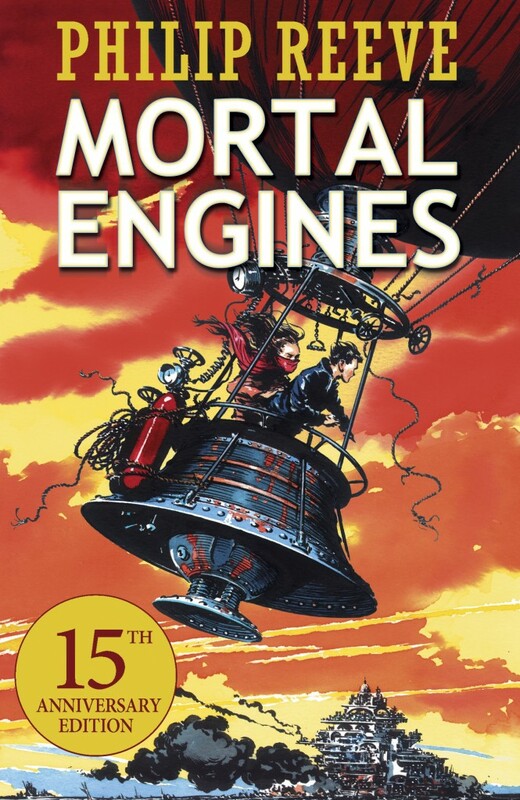 I, unfortunately, never got to work with Douglas but did get to look after the books and work on the new editions which were released in 2009. I’ve been a huge fan of the books since I was a child and discovered during my management of them that for readers like Russell T Davies, Neil Gaiman, Stephen Fry and even Elon Musk (one of the most influential tech people today and the inspiration for Marvel’s Tony Stark) the books and characters played a huge part in their teen years and hold a special place in their hearts. Douglas was a visionary. He would have blown a gasket at modern technology today. And would, no doubt, have had a huge amount of fun on social media. He was not a natural writer – he really had to work at it. One of his most famous quotes is: “I love deadlines. I love the whooshing sound as they make as they go by.” He did not find writing easy. His creativeness was almost too much to be constrained on the page by words alone. But he persevered. 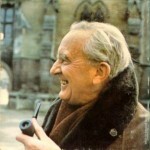 I love this quote from the man himself: “He attacked everything in life with a mix of extraordinary genius and naive incompetence, and it was often difficult to tell which was which.” It’s because of this self-deprecating humour, his energy, his dedication and his very clear and never-ending wonder at humanity and the universe that he left us the legacy of an enduring and engaging timeless series that will, hopefully, continue to delight new generations of readers well into the future. Are you ready for the Ceremony? 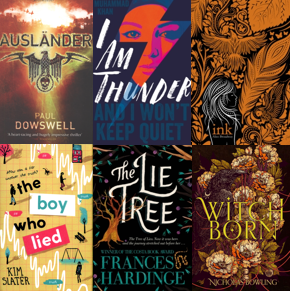 March 9th is nearly on us – the day we all get to find out which of the books we have all been reading wins the prize this year! And also, which students win our top reviews and top creative response prizes. 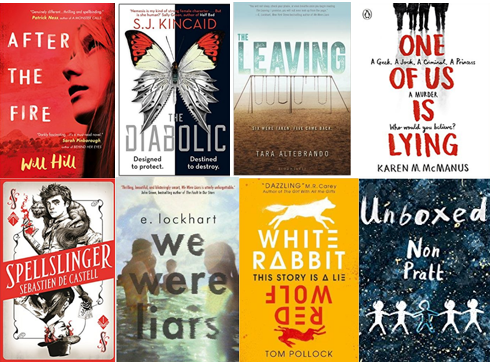 There have been some amazing creative responses – have a look at the individual book pages for responses to the books. 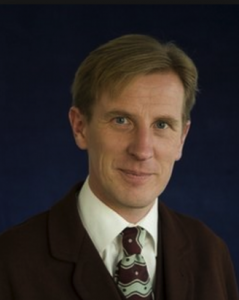 So I hope you are all ready to meet our three amazing authors – Matt Dickinson, Philip Reeve and Paul Dowswell. There will be an author Q&A, so you will be able to ask questions about their books as well. We are really looking forward to going – I do hope you are too. See you all there – can’t wait! Our third guest author is Matt Dickinson – whom some of you have already had the privilege of meeting when he visited your school. 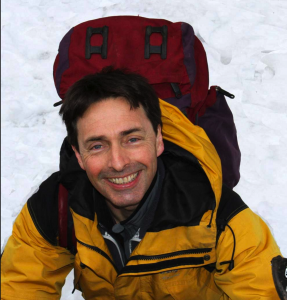 Matt has written the very exciting book The Everest Files, which is the first in a trilogy. 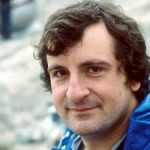 By the time of the Awards Ceremony on 9 March, his second book, North Face, will be published. This will continue the story of Ryan Hart, whom we have been reading about in The Everest Files. What makes Matt’s book so interesting is that he himself has climbed Everest, and so we know that all of the scenes on the mountain are absolutely authentic. Matt has also been a cameraman for National Geographic and the Discovery Channel, amongst others, so he has a wide experience of travelling to exciting places. 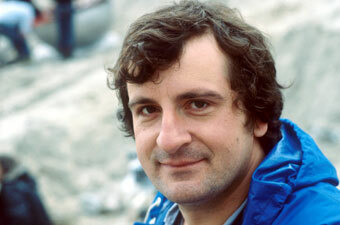 He also continues to climb mountains. 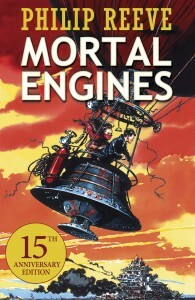 You can find out more about Matt and the books he has written and films he has made on his website here: http://www.mattdickinson.com/ Do look out for the sequels to The Everest Files, or read his other exciting trilogy, the Mortal Chaos series. We are all looking forward to meeting Matt at the Ceremony! 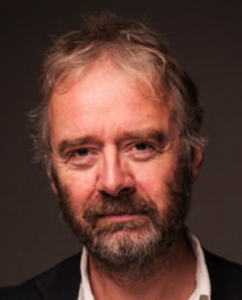 Paul Dowswell is one of the three authors we are lucky enough to be hosting at the Trinity Awards Ceremony this year. Paul was at our inaugural ceremony last year as well, with his book Eleven Eleven. 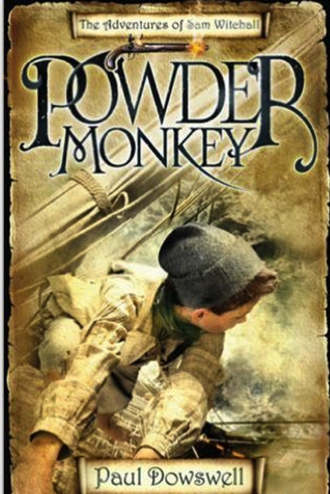 This year, Powder Monkey is on our Junior Award shortlist, an exciting story of a young boy called Sam Witchall who joins the navy at the time of the Napoleonic wars, when England and France were at war. If you have read this book – and you probably have by now – you will agree that it is really exciting. If you want to find out more about the author, please visit his website here: http://www.pauldowswell.co.uk/ On the website, you will see that Paul enjoys writing historical novels, many of which will be on your school library shelves already. 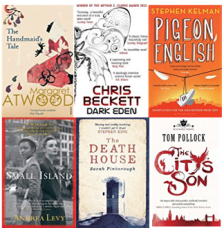 If you liked Powder Monkey, and Paul’s writing, then go on to read Auslander (set in Nazi Germany), Sektion 20 (set in Communist East Berlin) and Red Shadow, set in Stalin’s Russia in 1941, or Cabinet of Curiosities, set in Renaissance Prague. If you have been enjoying ‘Alone on a Wide, Wide Sea’ by Michael Morpurgo, but wondered whether it was based on a true story, wonder no longer! Miss Cecile Mayonobe from Brighton College has put together this great powerpoint. Logged in users to the site can also download it for themselves. Are you taking the Everest Reading Challenge? If you are reading Matt Dickinson’s The Everest Files, why don’t you do the challenge as well? Everest Reading Challenge from Vertebrate Publishing on Vimeo. Put this date in your school calendar now, it is the date for the 2016 Award Ceremony! 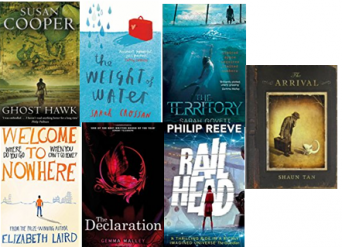 If last year’s ceremony is anything to go by, you and your pupils will have a fantastic time, with a chance to meet some of the authors of the books on the Award lists. See you there!